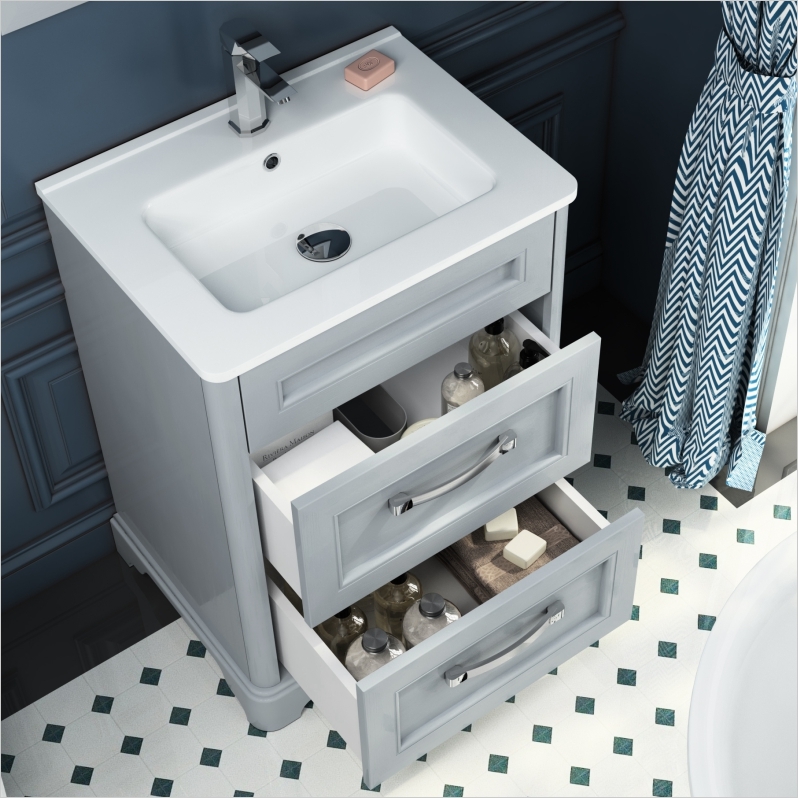 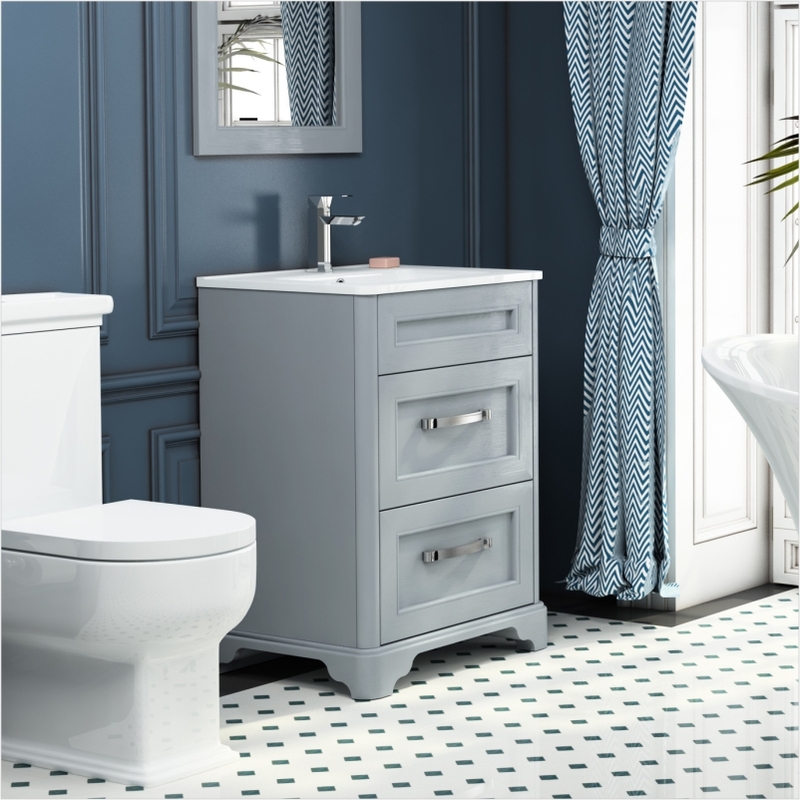 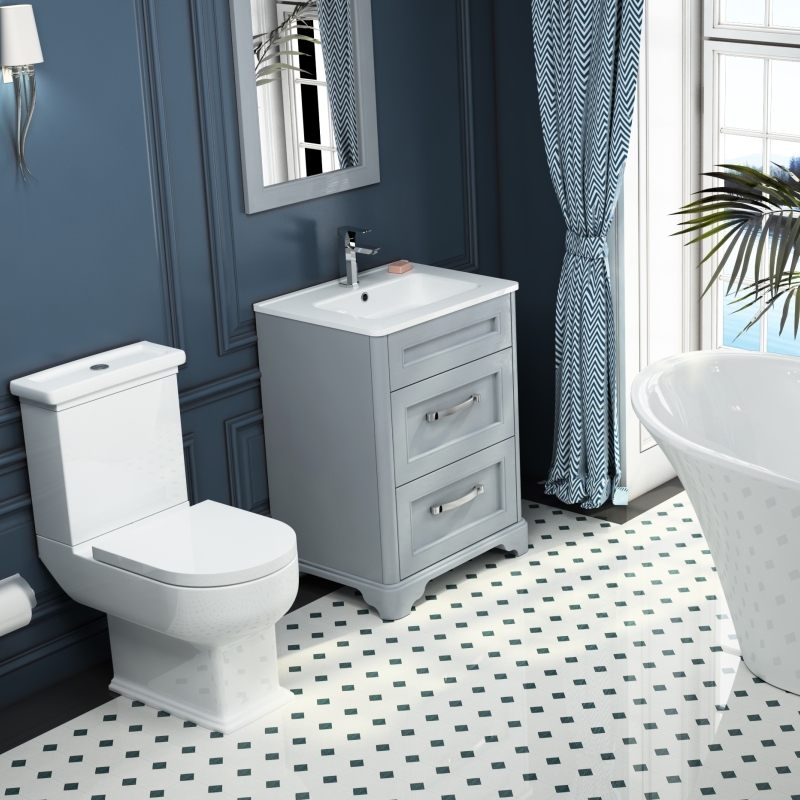 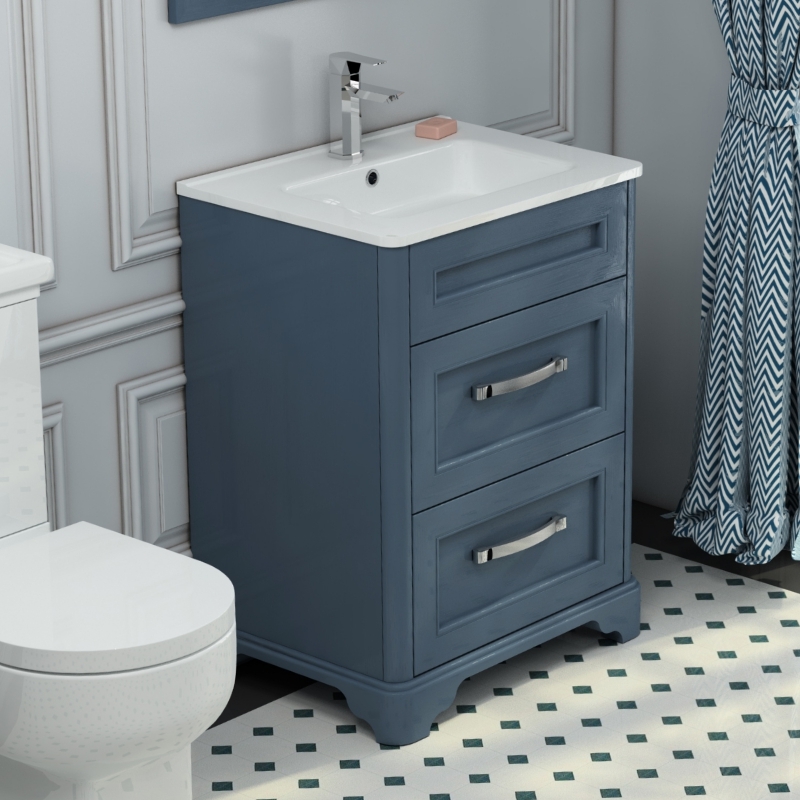 The old England Maralyne 2 draw 60 unit gives a great periodic finish to any bathroom, or go for the traditional meets modern look, this unit we guaranteed to be the centrepiece of your bathroom. 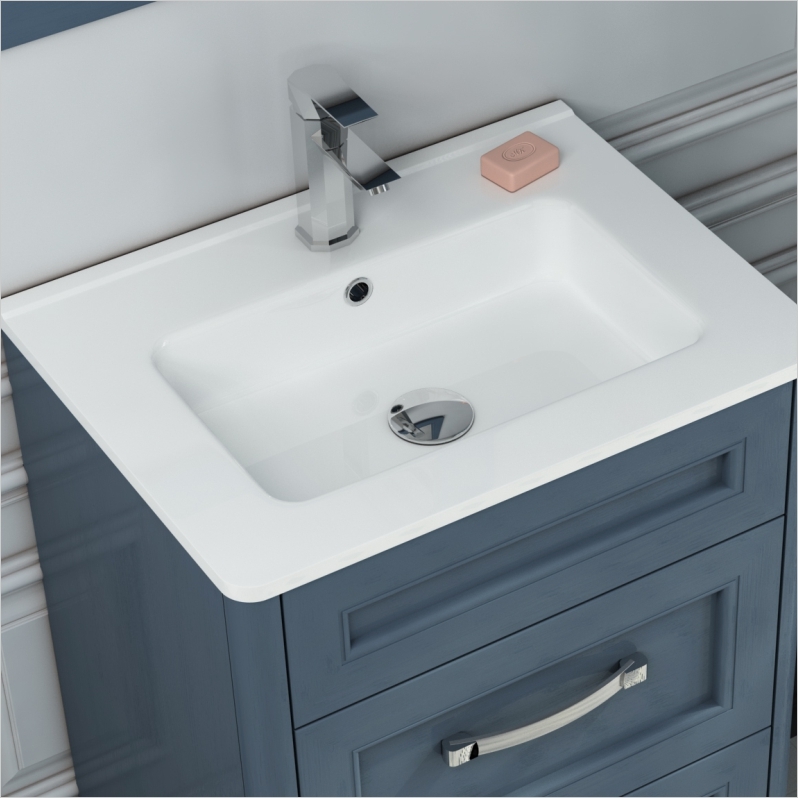 Finished with a stylish ceramic basin, made from solid oak and oak veneer. 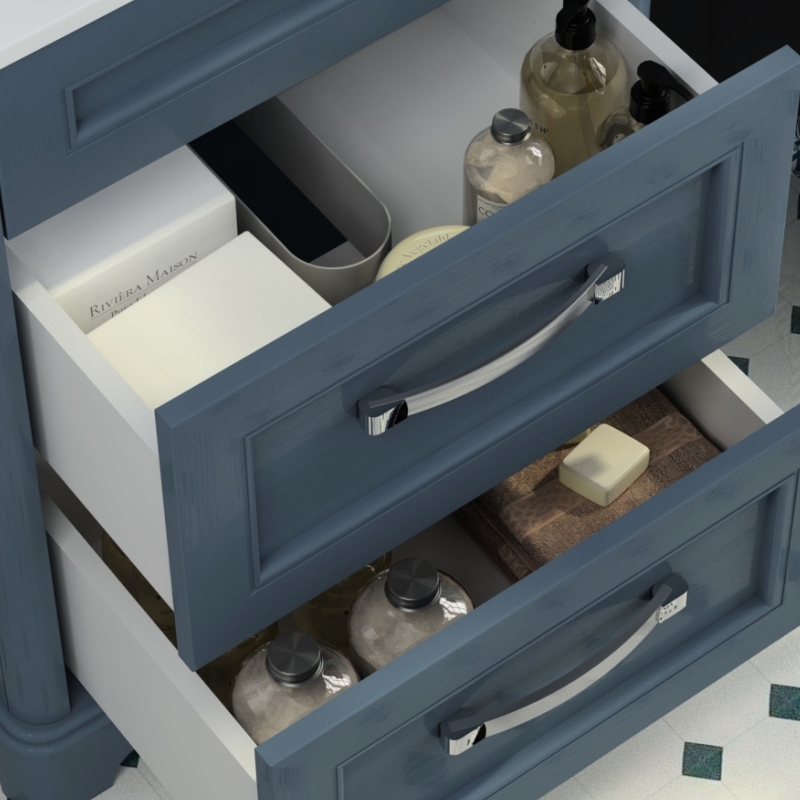 2 draws will give you plenty of storage space, and pipework can be hidden away, a cut out in the top drawer provides ample space for a bottle trap.